Research and science were always an important part of Slovenian society – predecessor of today’s Slovenian Academy of Sciences and Arts, Academia Operosorum Labacensium was established in 1693 in Ljubljana. Today there are 15.327 researchers working in 989 research organizations, organised in 1581 research groups and working on 6703 projects (source: Slovenian Current Research Information System - SICRIS). Funds available for R&D activities in Slovenia total around 2% of GDP (source: Slovenian Research Agency). End result is 10.004 scientific papers and 59.758 citations per million inhabitants (source: Slovenian Research Agency). If you want to know more about scientific community in Slovenia, you can use Science Atlas - a web portal designed to explore collaboration and competences of researchers. 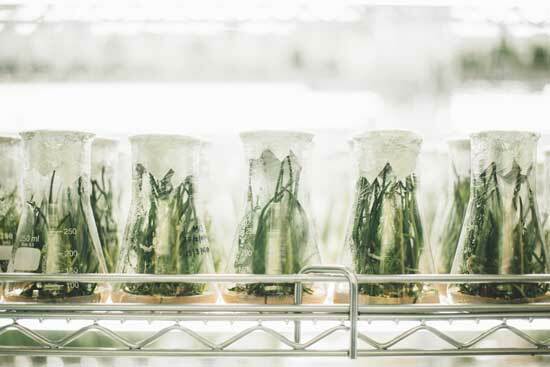 Research landscape today reflects historical scientific excellence. There are some scientists from Slovenia that made impact on worldwide scientific community. 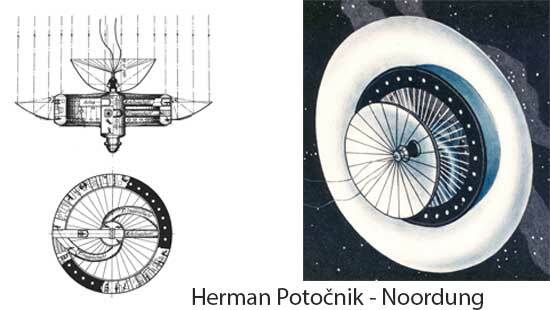 One of them was Herman Potočnik Noordung, author of the 1928 book ’Das Problem der Befahrung des Weltraums - der Raketen-Motor’ (’The Problem of Space Travel - The Rocket Motor’). He is considered one of the founders of astronautics – his book was used to propel humanity in the space. This scientific tradition is reflected in numerous research institutions that currently active in Slovenia.